Ed, however, preferred playing music, flying, and riding horses to running a dairy farm. With his parents’ passing, he became an entrepreneur, building several business including the Cherry Creek Inn. 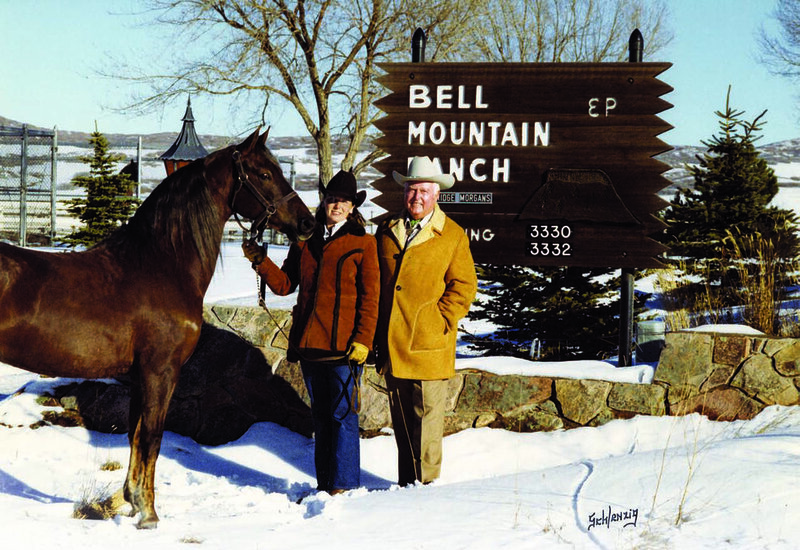 In 1965 he purchased 1,700 acres of Bell Mountain property. 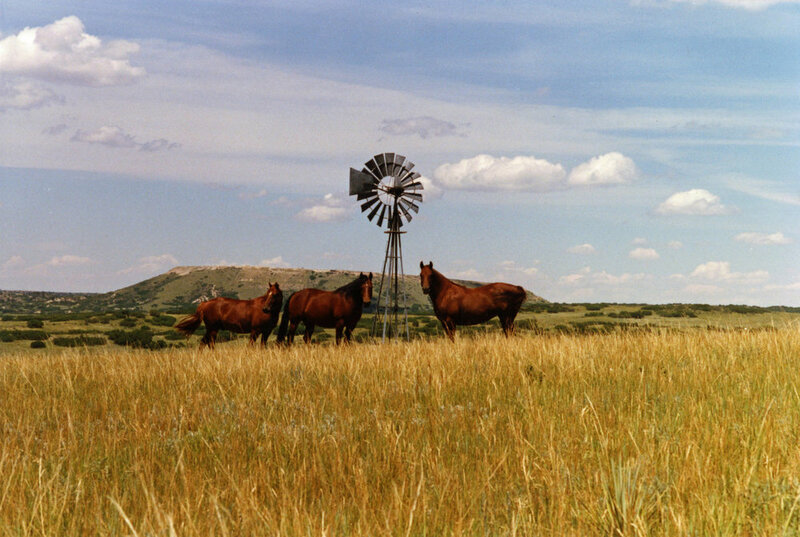 Although the ranch itself was run down, it was a beautiful piece of land with an excellent location off Highway 25. 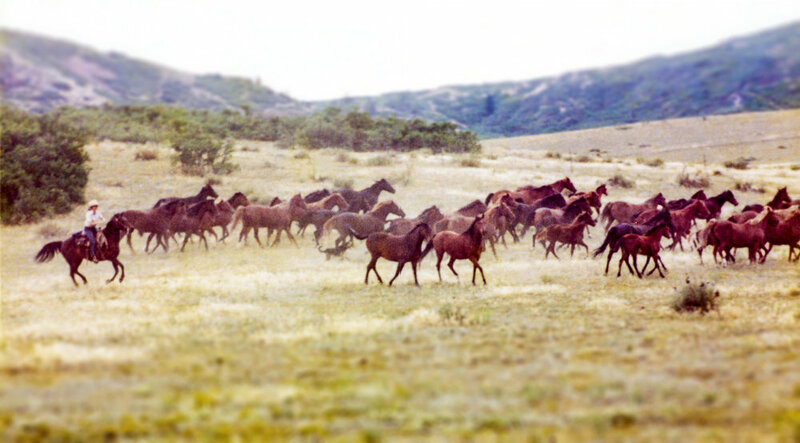 This was the beginning of Cambridge Morgan Ranch. 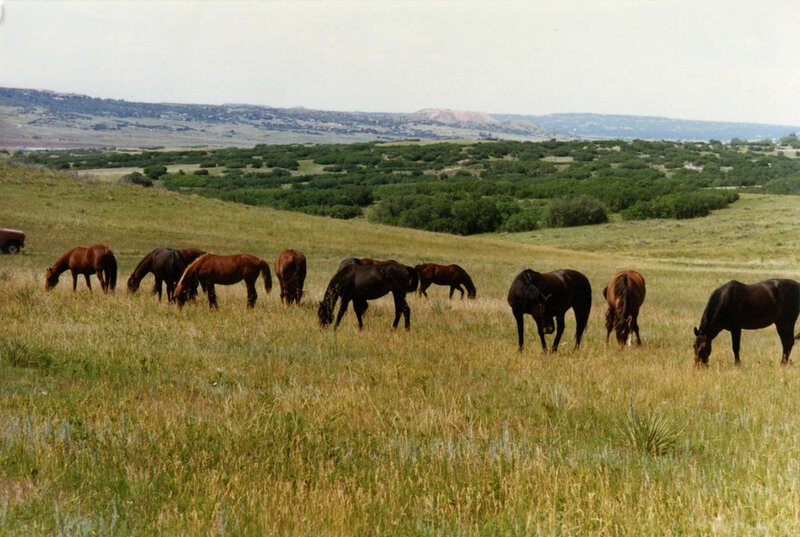 During the next 35 years Ed built the ranch into a top Morgan horse breeding farm in the United States. Ed loved riding and was part of an elite group called the Roundup Riders of the Rockies who spent a week each year riding in the Colorado Rockies. 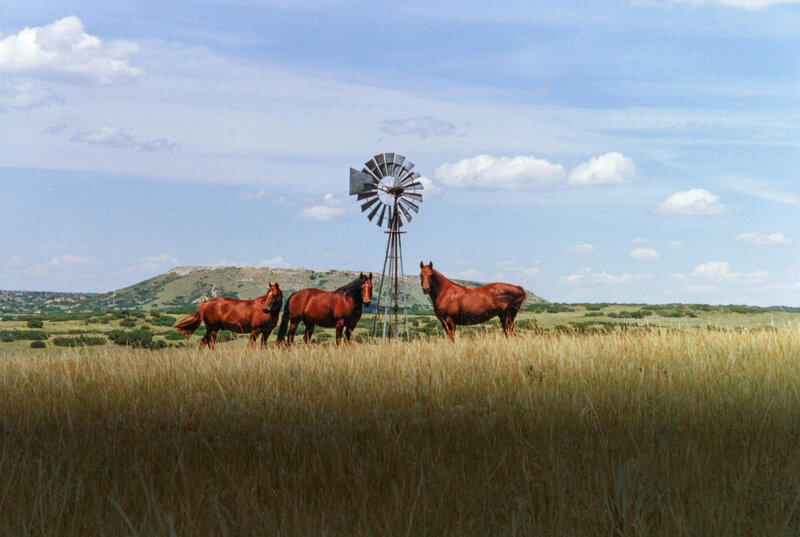 They also enjoyed numerous rides on the Bell Mountain property and several of the members boarded their horses at the ranch. Look for our following post next week, "Mickey Fouts and Renovations"!